Dubai. (March. 30, 2019) – It was Jose Ortiz’ first-ever start on Dubai World Cup night, and he had a tough task with the 12th post position in the Group 2 Godolphin Mile. 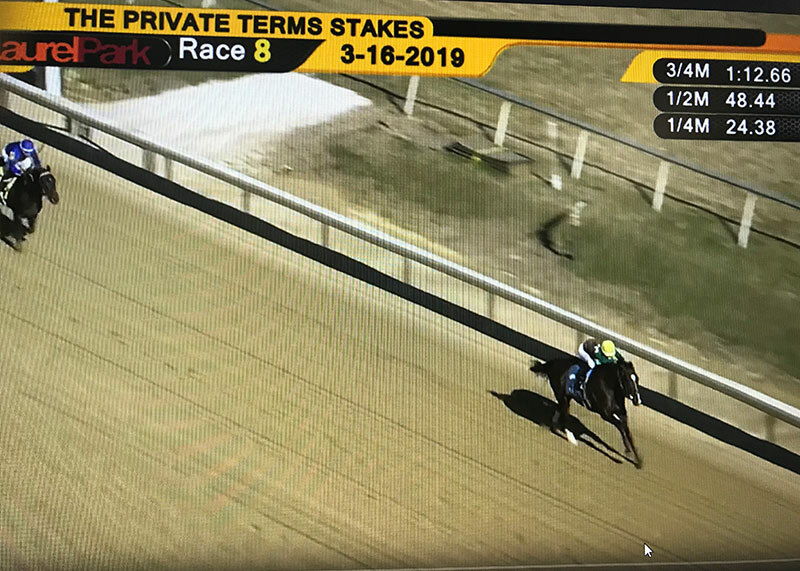 Riding Robert LaPenta and Head of Plains Partners’ Coal Front, Ortiz was pushed four-wide down the backstretch and was still wide around the turn, but the pair found their rhythm down the stretch. 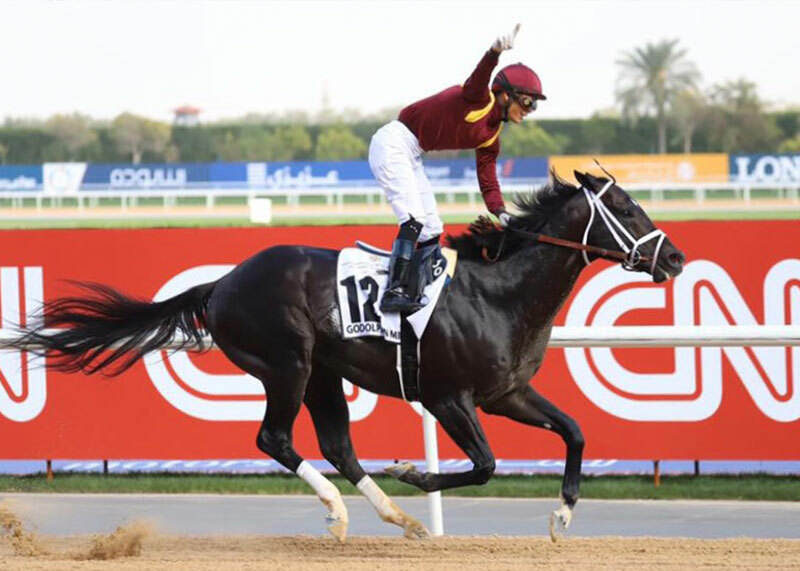 Coal Front dug in in the final eighth to defeat frontrunner and defending champion Muntazah by three-quarters of a length on the wire, completing a mile over Meydan’s fast dirt course in 1:36.51. The 5-year-old son of Stay Thirsty is conditioned by Todd Pletcher, giving the trainer his first winner on Dubai World Cup night. Jose Ortiz celebrates his first Dubai winner aboard Coal Front Bred in Kentucky by Michael Edward Connelly, Coal Front is out of the unraced Mineshaft mare Miner’s Secret. 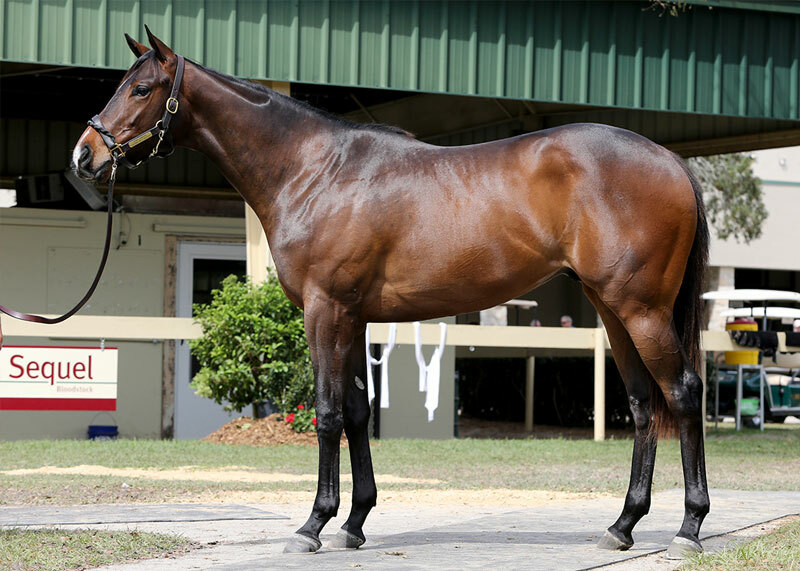 LaPenta purchased the ridgling for $575,000 at the OBS April sale, but he did not make his first start until April of his 3-year-old year. 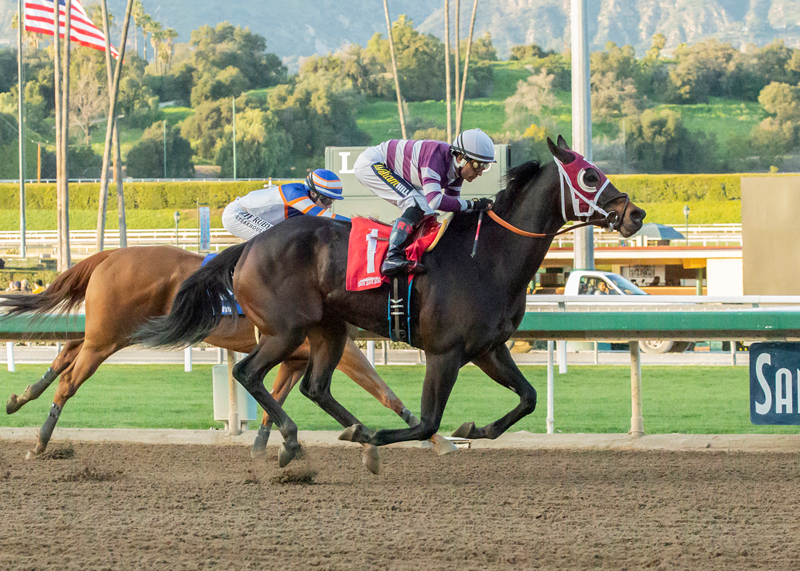 Coal Front won his first three starts, including the G2 Amersterdam, then ran fifth in the G1 Allen Jerkens. He rebounded with a convincing score in the G3 Gallant Bob, but needed more than a year on the sidelines before he returned to the racetrack. Fifth in his first start off the layoff, Coal Front has recorded three consecutive victories since then: the G3 Mr. Prospector, the G3 Razorback Handicap, and now the G2 Godolphin Mile.